Oh Canada! 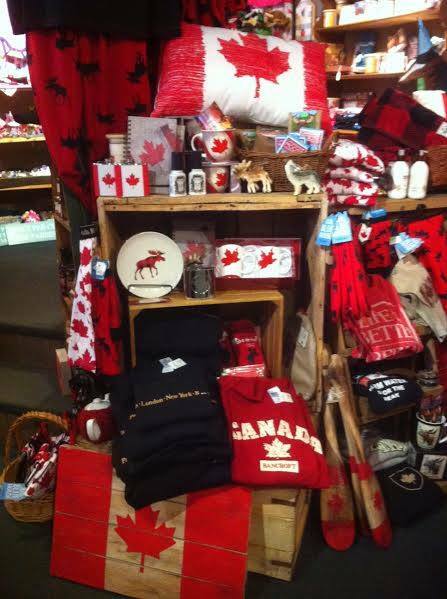 We're ready to celebrate Canada Day in style, are you? Drop by today to pick up your last minute supplies. 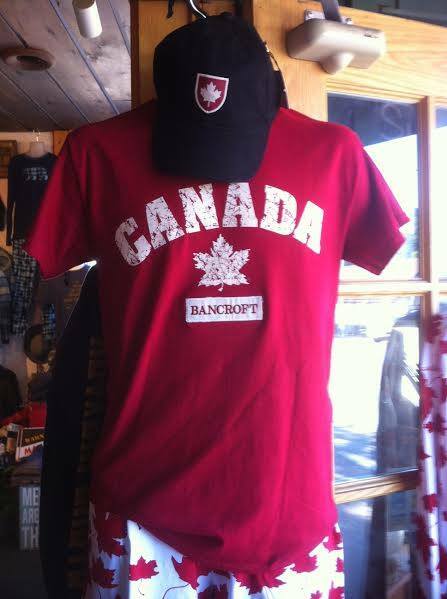 We have Canadian themed tees, ball caps, boxer shorts, union suits, wooden flags, garden spinners, cottage decor, flasks and more. Come have a look! It's another scorcher out there today. 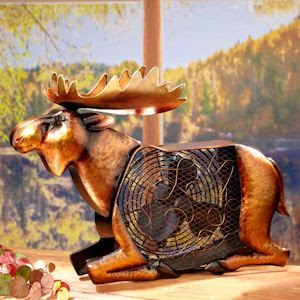 Our wildlife themed desk fans are the perfect solution to help you keep cool and comfortable at the cottage. We have several designs in stock including moose, loon, cat, horse and more. Come on by for a look! 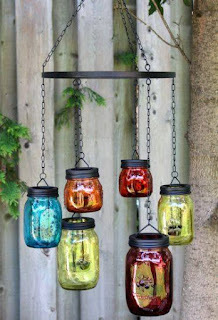 Another happy shopper -- shown here is one of our mason jar hanging lanterns all aglow in it's new home. These lanterns are the perfect addition for a gazebo, porch or under a large patio umbrella. 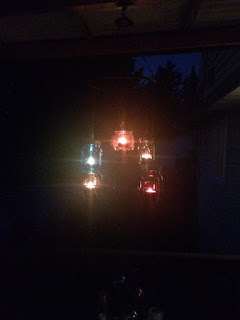 Thanks to Sherry for sharing her picture with us! If you have photos of your favourite items you bought at West Wind, send them our way, we'd love to see them! Will you be hosting a backyard BBQ this weekend? 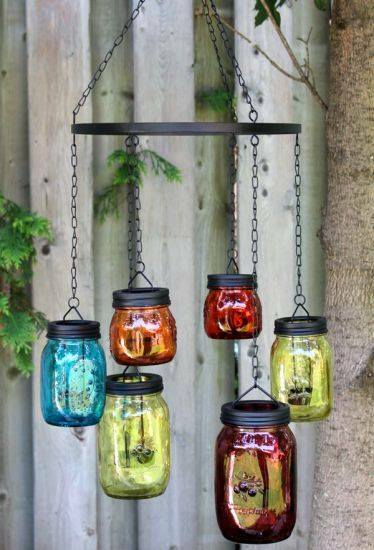 Drop by to pick up some of our backyard entertaining essentials. We have a large selection of BBQ sauces, rubs and seasonings, grilling accessories, dips and spreads and everything you need to serve it too! 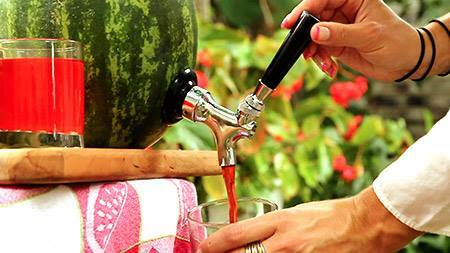 Check out our watermelon keg kits, they are a must have for outdoor entertaining! Drop by to see our whole outdoor entertaining collection. Canada Day is a week away! 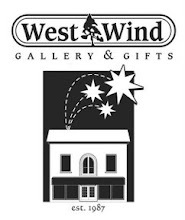 Drop by West Wind to stock up on everything you need to celebrate. We have pjs for the whole family, boxers, tees, ball caps, fabulous Canadian themed home and cottage decor including wooden flags, cozy pillows, garden spinners and more. Come on by! Summer vacation is just about here. 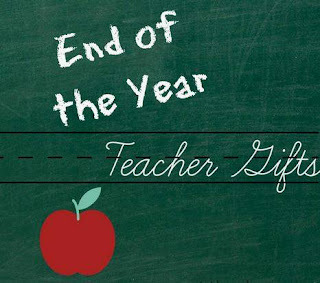 Drop by West Wind to find the perfect teacher's gift! Our indoor/outdoor iron decor is flying out the door -- hurry in for the best selection for your home or cottage. Our whimsical cottage signs are a great choice for Father's Day. 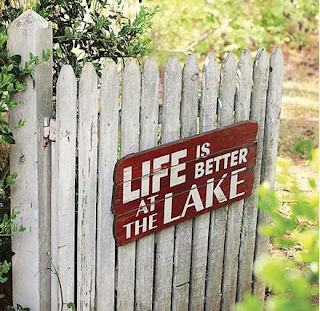 We have a large selection in stock including signs for boathouses, cottages, man caves, bars, workshops and more. Come have a look. Will you be having a BBQ for Dad this Father's Day? 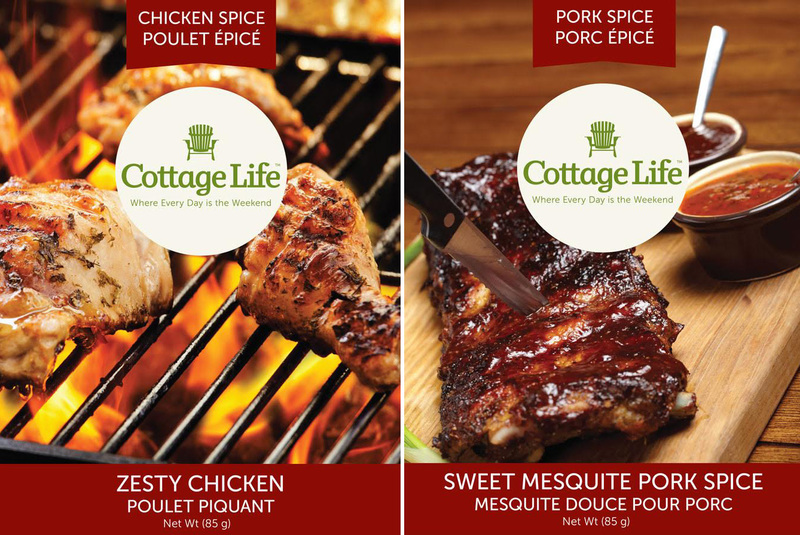 Drop by West Wind to pick up some of our newest gourmet offerings from our Cottage Life collection. Tasty rubs, delicious sauces, mouthwatering salsas and delectable dips! Father's Day is this Sunday. 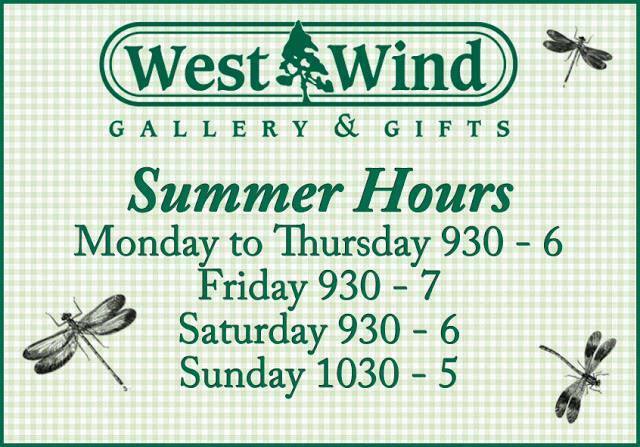 Drop by West Wind to find the perfect gift for your Dad. Maybe a Tilley hat? We're Bancroft's exclusive Tilley dealer. 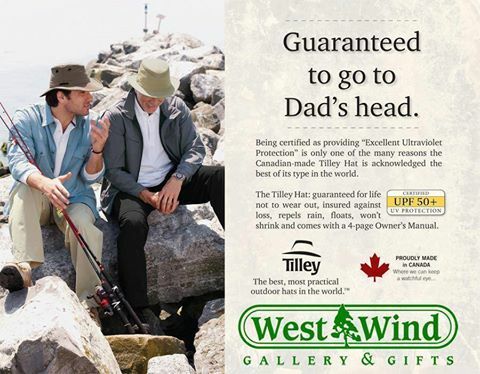 Made in Canada, guaranteed for life, Tilley hats are the best, most practical outdoor hats in the world. 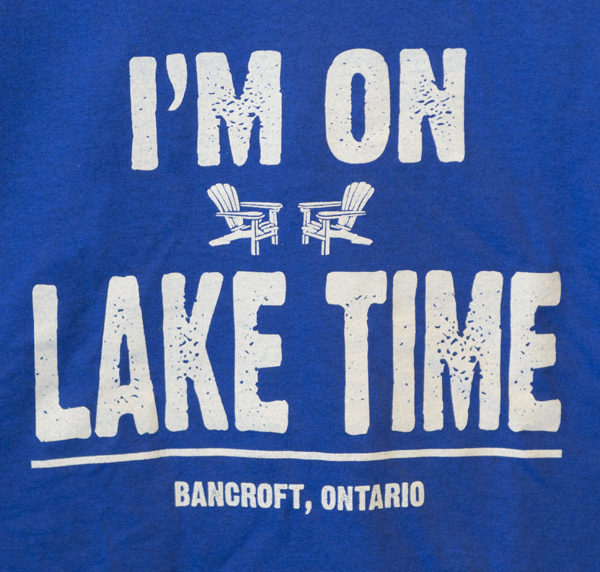 Another of our popular cottage wear designs, this shirt is a great choice for Father's Day! Our weekend collection features tees, light weight hoodies, full zip hoodies and more--come have a look. We have loads of comfortable, casual pieces in stock celebrating cottage life. Does your Dad love to fish? Our Woolrich printed shirts are a great gift idea for the angler in your life. 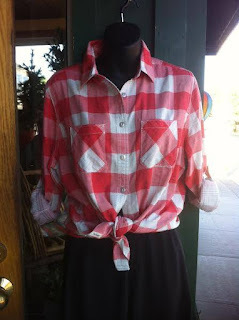 Drop by to see all of our fabulous finds for the outdoors man. We're open 10-5, see you soon. Father's Day is less than 2 weeks away and at West Wind we have a fabulous selection of gift ideas for Dad. Come check out our men's wear from trusted brands like Hatley Little Blue House, Tilley, Woolrich, Thunderbird, and Laurentian Chief to name a few. We also have a large selection of barware including accessories for beer and whisky aficionados, bar decor and more. 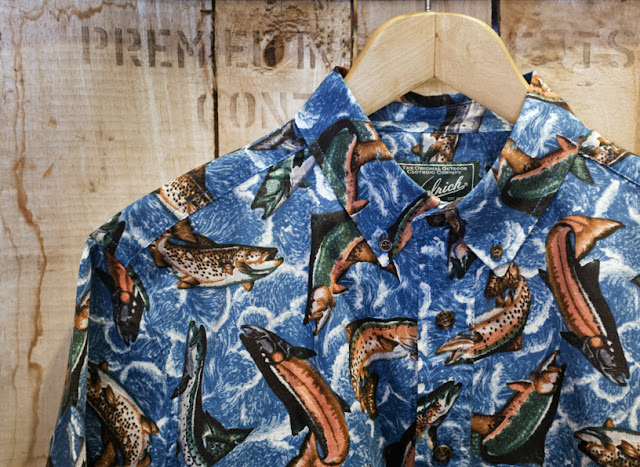 If Dad is an outdoor's man we have unique gifts for the fisherman, hunter, birder or hiker. And not to forget the grill kings, we have loads of great BBQ accessories including books, aprons, rubs and sauces. We can happily make up a custom gift basket designed just for your Dad, or choose one of our pre-made gift sets. Have you heard yet? The Runway for Runaways Fashion Event raised $17,000 for Home Again! What a great day filled with so much fun, laughter, amazing prizes and raffle items, and fabulous friends! Bravo to all of the organizers and volunteers who worked so hard to put this fundraiser together, you did a great job! A huge thank you goes out to our phenomenal group of West Wind models who had so much fun strutting their stuff down the runway. 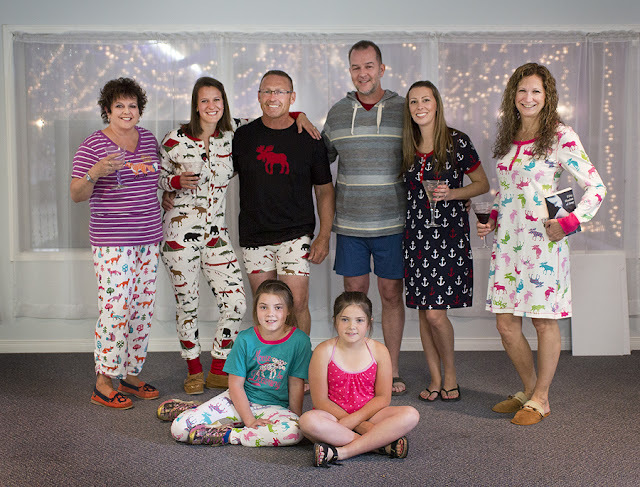 Here they are getting ready to kick the show off in their loungewear -- such a great group, thanks for everything guys! From left to right Joan, Jess, Jay. Ross, Tawnya, Sheri and Alex and Paige in the front. 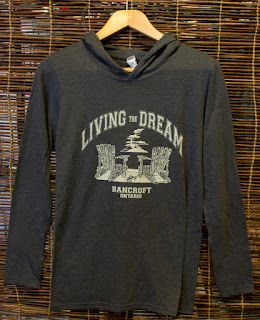 Comfortable, casual clothing for weekend adventures. Our cottage wear collection is flying out the door. 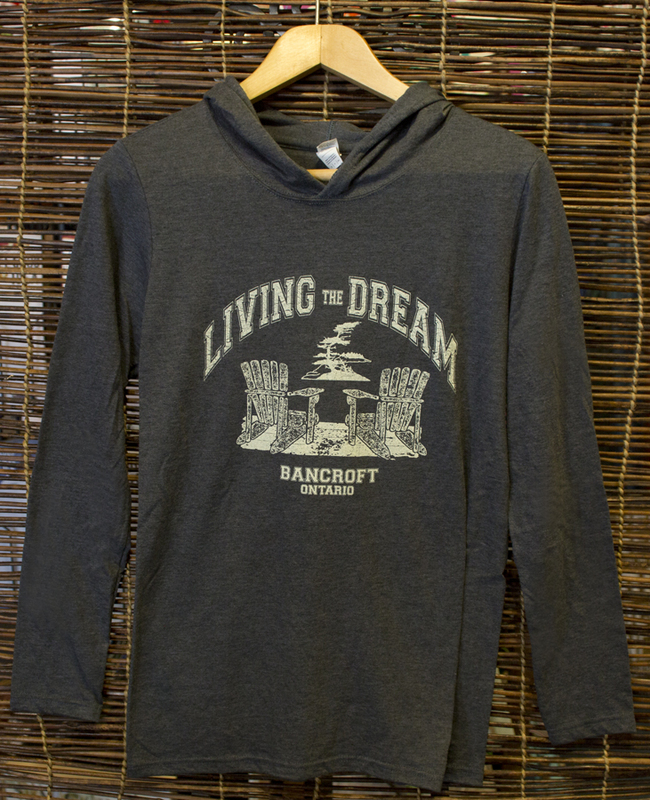 Tees, light weight hoodies, full zip hoodies and more, celebrating all things Bancroft. Come have a look. This fun filled afternoon will include raffle items, fabulous food and drink, great fashions, and lots of laughs with friends, all in support of Home Again!